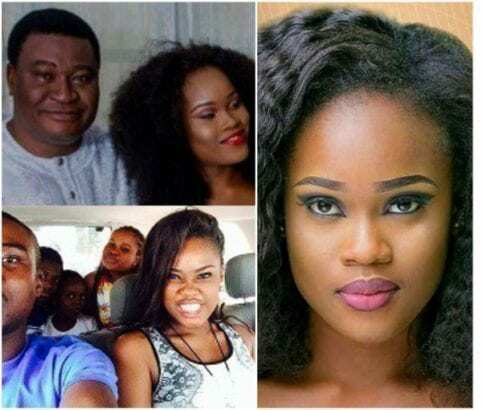 We had earlier posted a news about an Instagram user simply identified as @Kingadenike who took to the platform to reel out a ‘dirty secret’ about Cee-C’s family. The Instagram user claimed that Cee-c’s father abandoned her mother when she was very sick, and instead went ahead to marry his secretary. Guys, CeeC’s dad left her sick mum to marry his secretary, only for the woman to die and she married a second, and only for the family to discover the secretary already had two kids for him while their mum was alive. CeeC them are from Ozubulu in Anambra state and her father lives in New Haven in Enugu. Most of these happenings in their family made them angry and bitter. Please do not blame her too much. 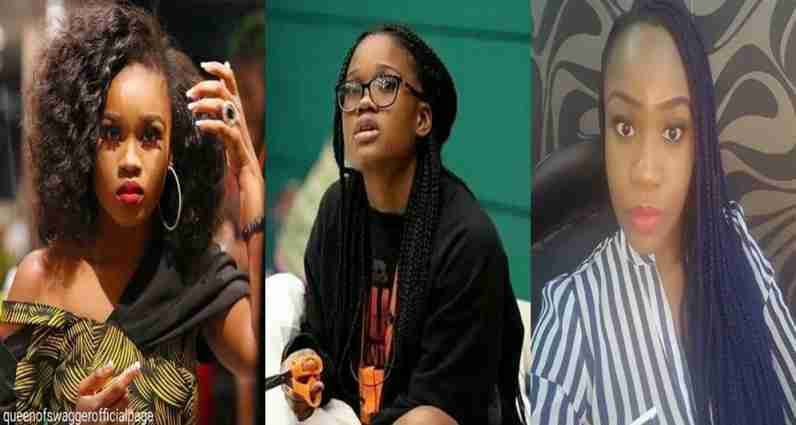 However reacting to the above claims, Cee-C’s sister, Bella, stated that their father never abandoned their mother and their step-mother is not their Dad’s secretary. She, however, pointed out that the Instagram user only wanted to trend. So @kingadenike, next time you want to trend, the trend with the truth, if that’s so difficult, trend with facts.